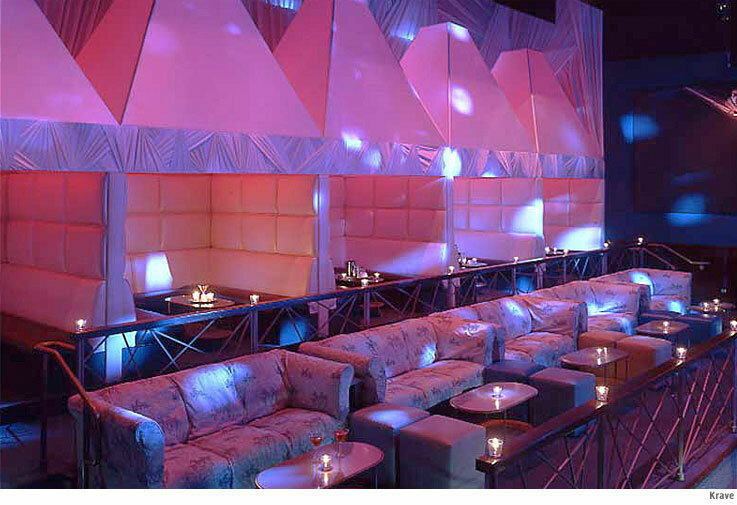 When it comes to creating dynamic nightlife venues, Jones Baker has extensive experience and is always on top of the latest trends sweeping the industry. 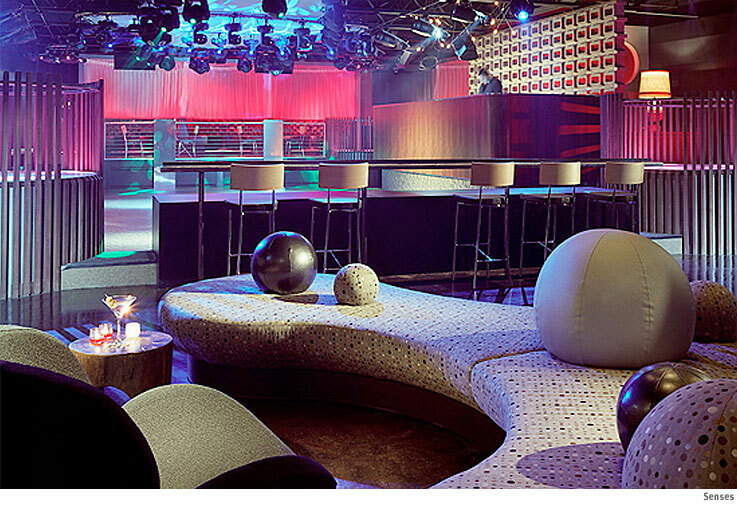 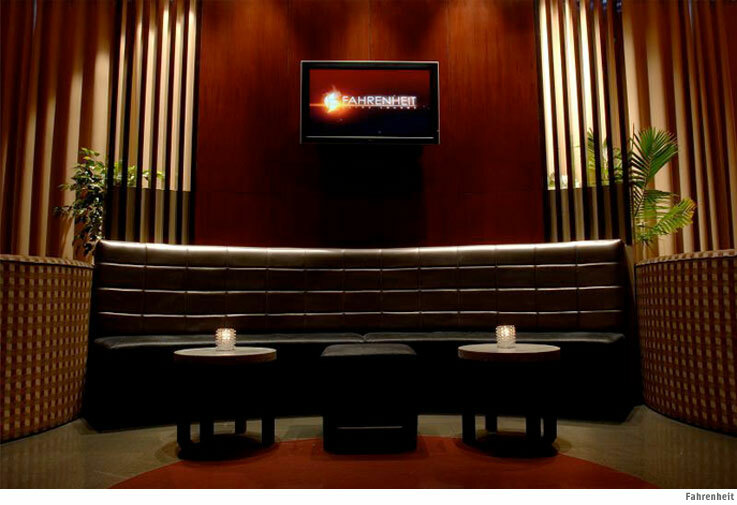 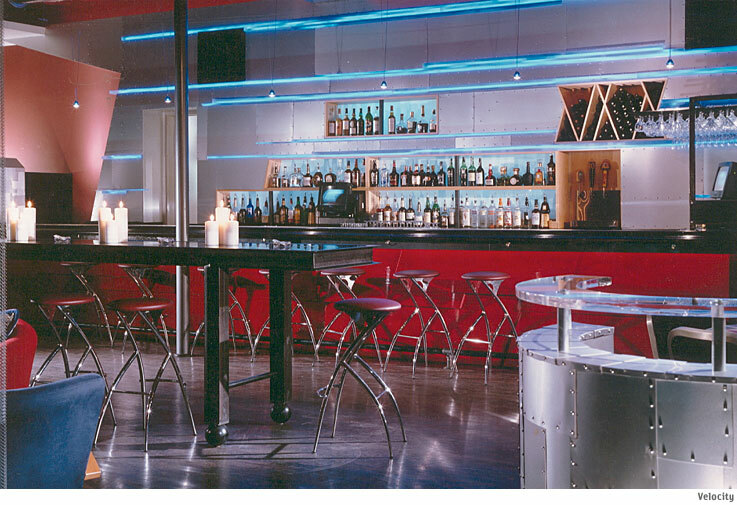 We have designed a broad range of concepts to fit almost any demographic and regional market, from large multi-concept entertainment centers to swank intimate ultra lounges; from trend forward dance clubs to back alley speakeasies. 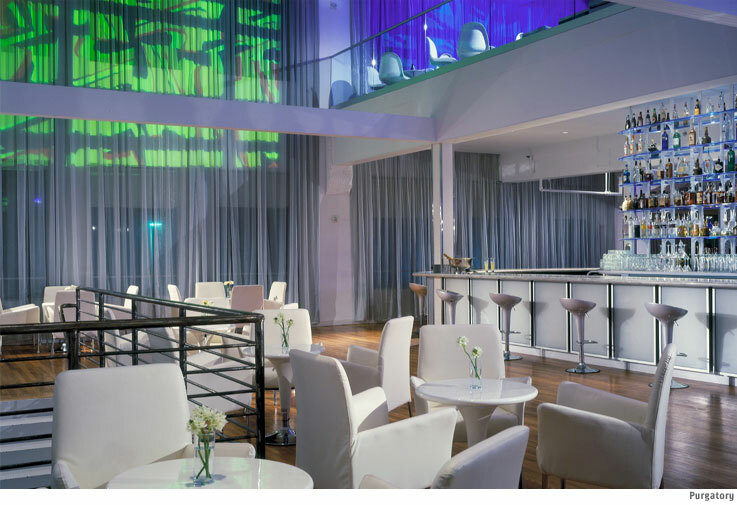 We create spaces that both flow and function, as well as provide the memorable, social and immersive experiences needed for success in today’s competitive marketplace.